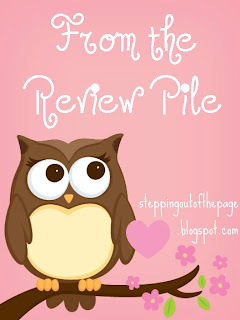 "From the Review Pile is a meme hosted by Stepping Out of the Page every Thursday. 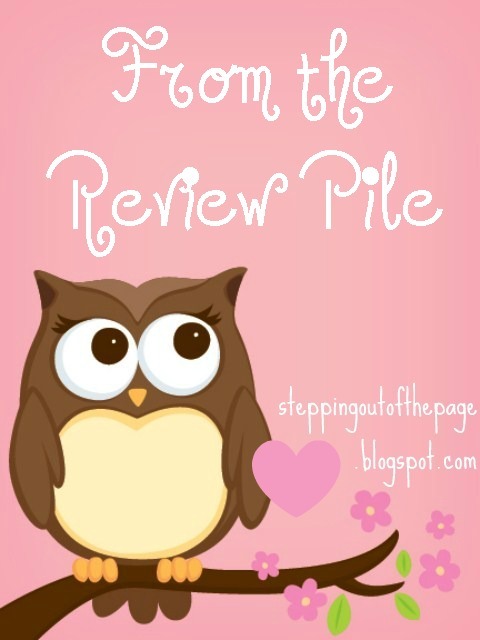 The aim of this meme is to showcase books that you've received for review (or if you don't receive review books, any book that you own and really want to read/review) but haven't yet got around to reading, in order to give the book some extra publicity." Usually this is posted on Thursday but I put it up a day early this week, since I have other posts for tomorrow :) Should be back on schedule next week! The first book I've been wanting to read is Touched by A.J. Aalto. I received this book from the publisher a couple weeks ago and just haven't had time to get to it! Between working 12-14hrs night-shift a few days a week, and being a mom to 3 young kids and a big kid (Hubby lol), I haven't had much chance to read these. Also, it's currently free on Amazon, just double-check the price as I have no idea how long it will be free. It has excellent reviews there too, 5 Stars! The second book is A Killing Touch (Sensory Ops #4) by Nikki Duncan. I've had this ARC for a little while but haven't had the time to read it yet. Don't know if you know this or not, but I'm one of Nikki's NDecent Dames. So I'm shamelessly showcasing her book :) If you're a blogger or passionate reader and would like to join the Dames, I believe she is looking for more, go HERE for more info. 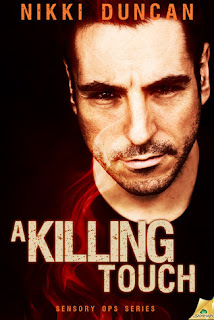 A Killing Touch doesn't come out until March 5th, 2013 but you can pre-order it on Amazon now. And definitely look for the review in the next week or so! So, what books are you really looking forward to right now?